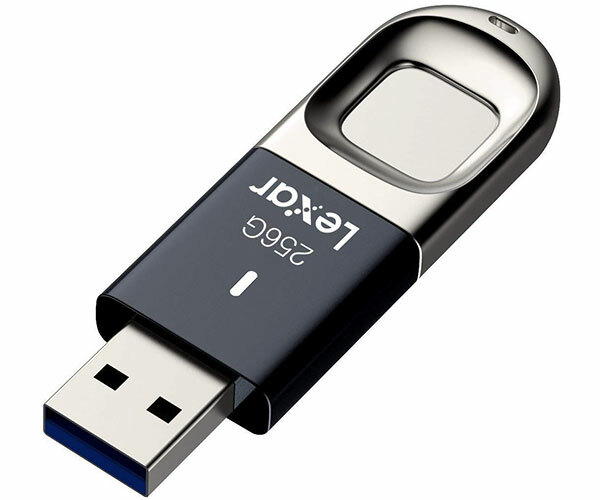 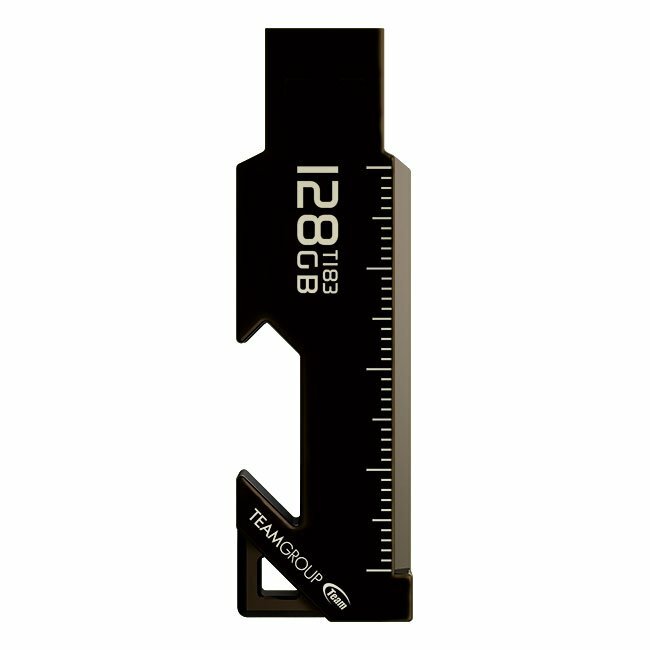 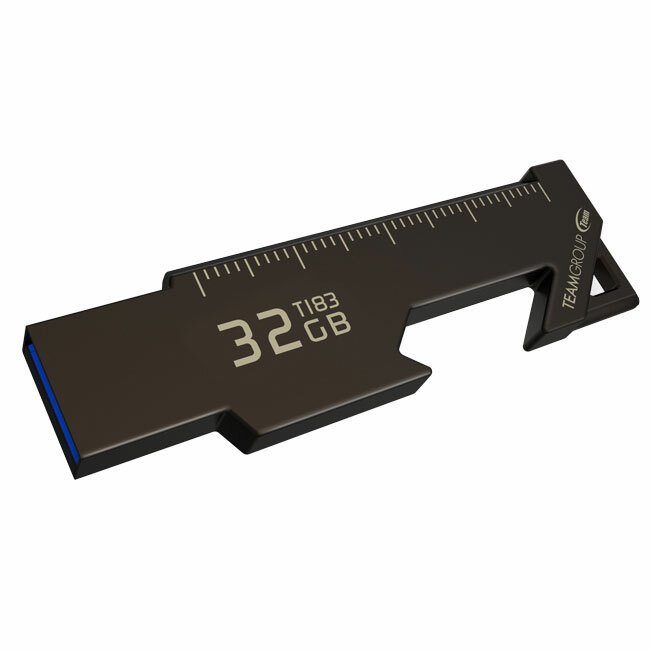 TeamGroup’s T183 is a USB-A 3.1 flash drive made of zinc alloy. 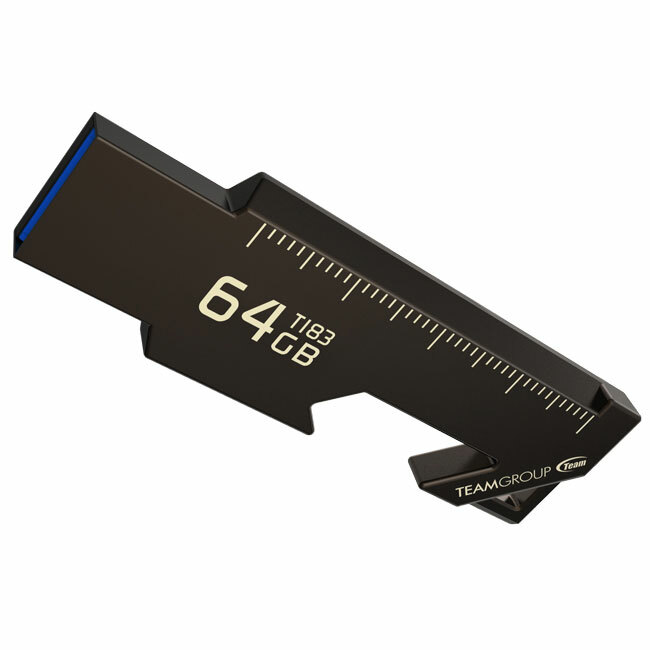 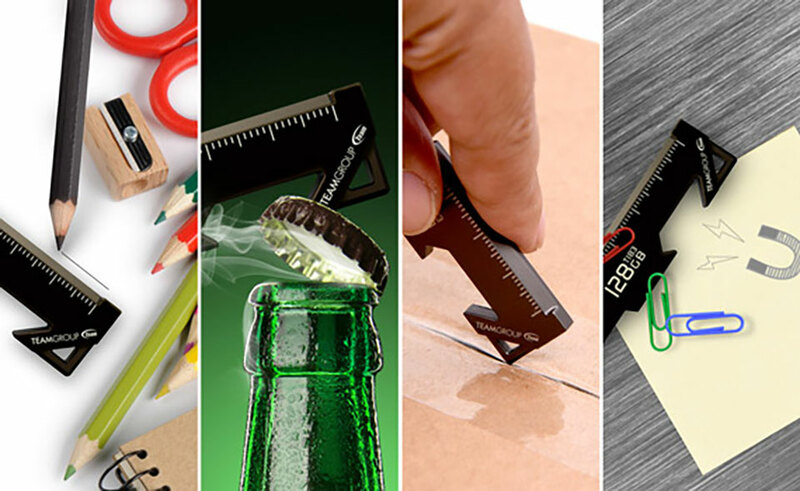 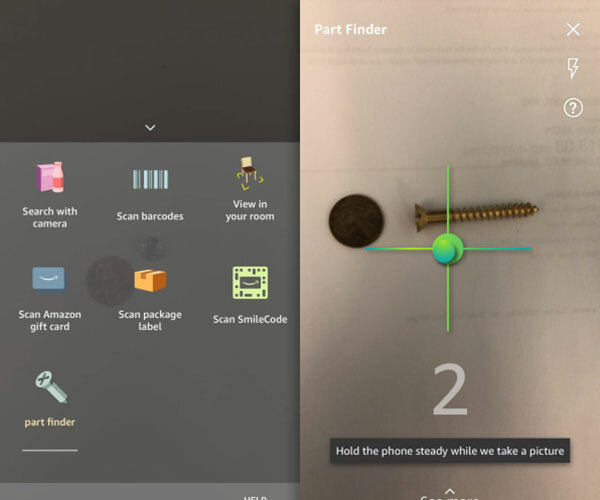 Aside from storing data, it can also be used as a bottle opener, a cutter and a ruler. 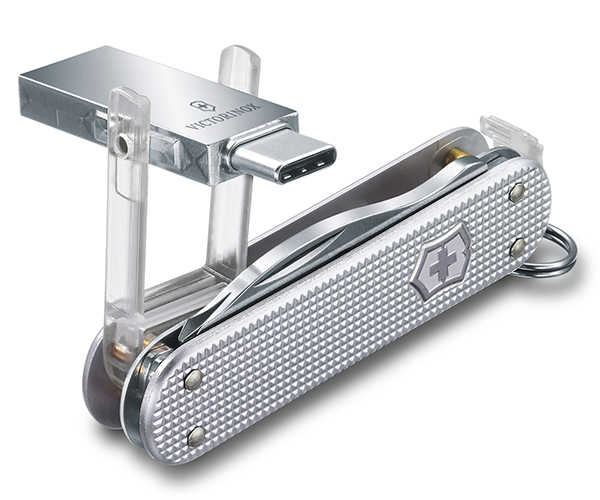 It’s also magnetic and has a lanyard hole built-in. 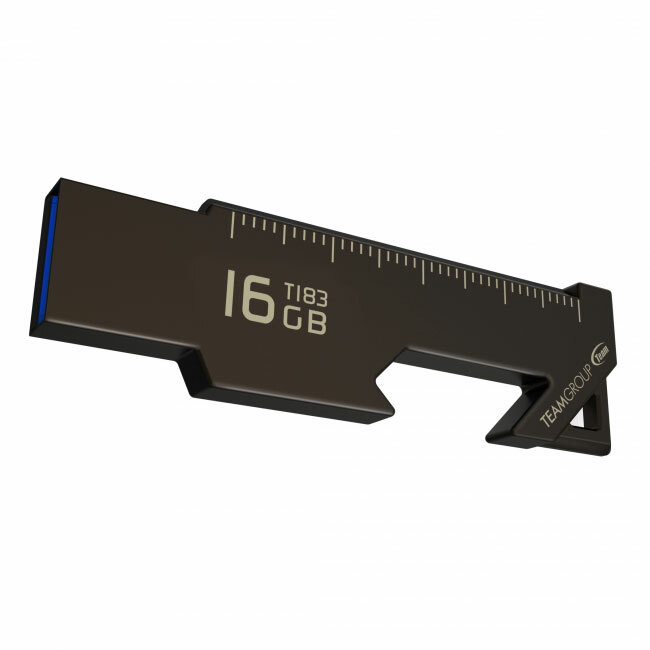 It will be available in 16GB, 32GB, 64GB and 128GB capacities.